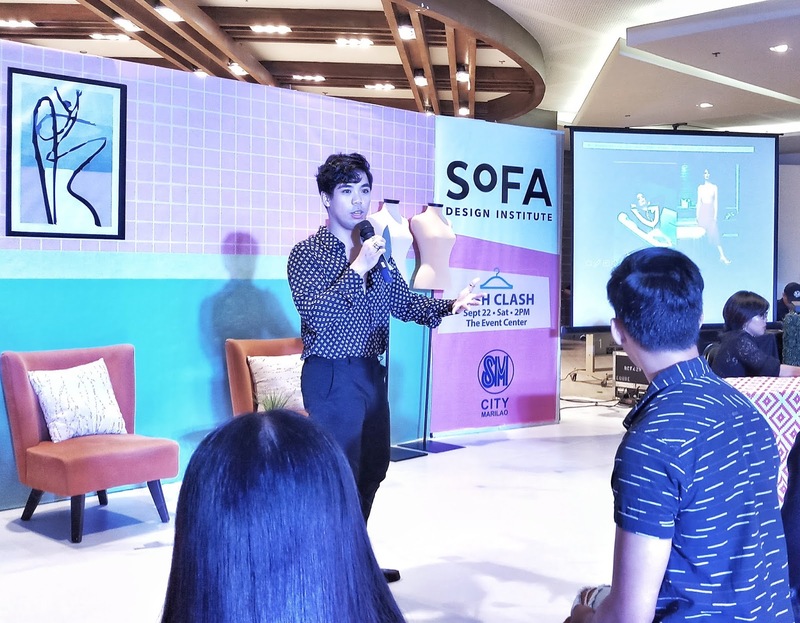 Top design institute School of Fashion (SoFA), welcomed SM City Marilao shoppers to a day of free workshop on fashion and styling during Fash Clash event at the said Bulacan mall. SoFA Design Institute is the Philippines’ first specialized design college. Inaugurated in 2007 as the School of Fashion and the Arts (SoFA), the college quickly developed street-credibility as the country's go-to school for design education. Bannered by SoFA’s seasoned stylist and Metro Magazine’s Fashion Editor Randz Manucom, attendees had the rare opportunity of immersing themselves on fashion styling and self-improvement as Manucom tackled about finding personal identity through styling. 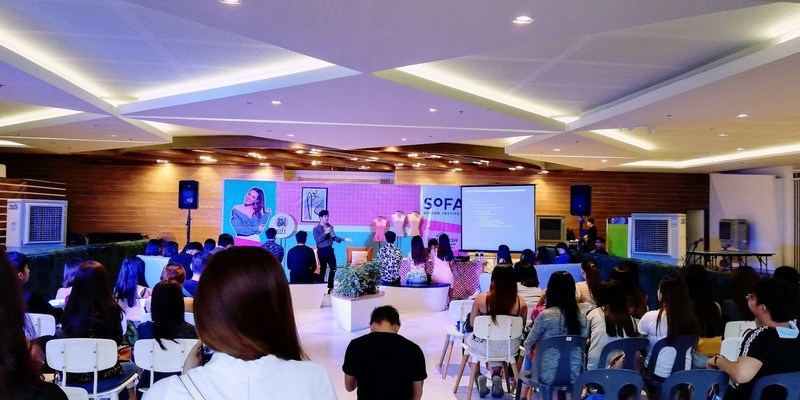 “SM City Marilao partnered with SoFA to create self-expression platforms and self-development opportunities” shares Assistant Mall Manager Drev Fiesta. “Because we live in a culture that constantly influence us to follow trends and buy clothes, Fash Clash will be a crash course on how to best present ourselves and how to make fashion trends wearable for everyday use” Fiesta added. Because fashion styling is becoming more relevant, recognized and accepted as a medium for self-expression and individuality, Randz Manucom gave invitees tips on how to mix and match different colors and cuts as well as how to create vibrant and coveted outfits. He also featured thousands of outfit ideas, styles and fashion trends that shoppers could modernize and wear every day. “Clothing style serves as mirror image to one’s personality. This is the reason why it is important to enhance it because it helps in opening doors of opportunities” says Stylist Randz Manucom. Apart from fashion styling, Fash Clash also highlighted the basics of fashion photography using practical and experiential approach. It also provided a brief overview of runway experience and slew of work opportunities in the fashion industry. With the launch of Fash Clash, SM City Marilao hopes to inspire the next generation of fashion stylists, designers while making the province known not just for its rich cultural heritage but also as home to many talents.